SINGAPORE – The largest B2B & B2C event Traders Fair & Gala Night Singapore organized by FINEXPO is going to take place on October 26, 2018, at Suntec Singapore Convention & Exhibition Centre. 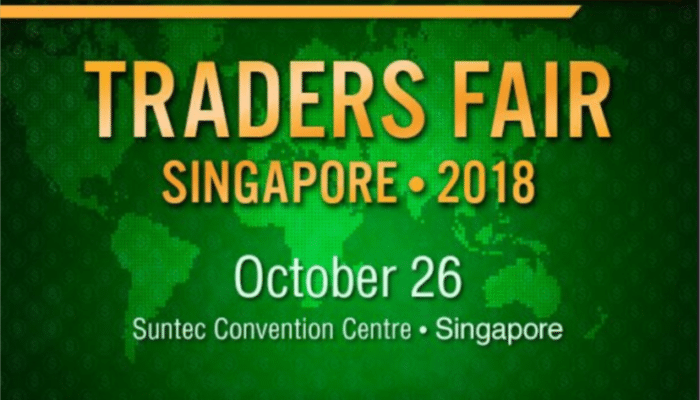 Traders Fair & Gala Night Singapore is about to become the biggest world Financial Expo-Forum covering Financial and FX Trading Industry as well as it claims the role of the most favorable way to build up the business connections and widen industrial knowledge. Traders Fair & Gala Night Singapore (World Forum-Exhibition) is expected to welcome over 50 speakers and 5 000 attendees from all over the world where everyone will get an opportunity to take part in the biggest show filled with exhibitor booths, lounges, bars, Speaker Hall and Workshop rooms. This event will include not only large exhibition, panels and diversity of discussions, but also entertaining magic shows, lucky draws, fantastic prizes, live performances and huge Awards and Gala Night party. The event agenda is in line with the latest trends and developments of the industry. 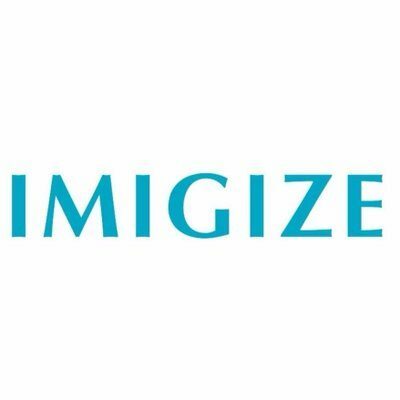 Visitors will get the opportunity to meet with the best trading experts and best trading companies, banks, money brokers from around the world. Traders Fair & Gala Night Singapore should become number one space where financial and forex technology meets money, financial and forex technology and money meets people, people meet new ideas and ideas become reality. The diversity of topics of presentations and workshops is just amazing and includes Retail FX Heading, Regulation, Cryptocurrencies, global macro trading, trading in the age of fake news and many others. So far participants will be able to devote time to the current issues of the stocks, futures, options and forex markets and meet amazing people from the industry. 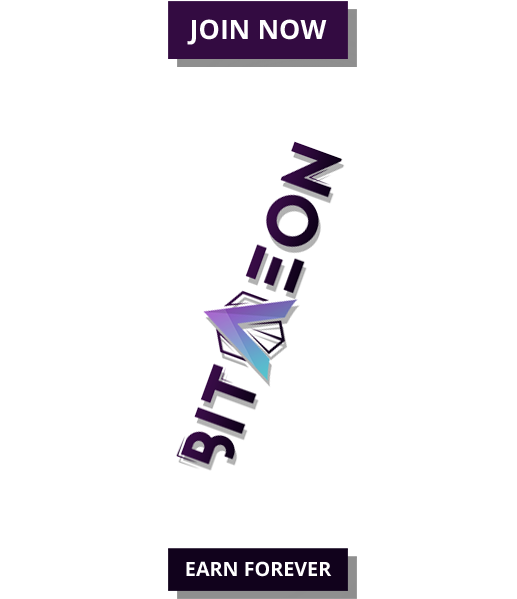 It is not that everywhere and every day you can meet such a huge number of traders and investors in one place. 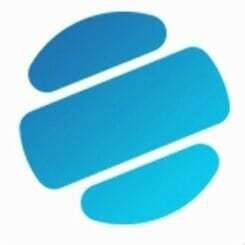 To become a part of this fascinating world, you should download the event mobile app at https://singapore.tradersfair.com/ and register there. Each registered user will be provided with free access to the world of trading and investment. As FINEXPO is the first and most influential financial event and fair producing company in the world since 2002 and its history of the organized events counts over 30 000 traders, investors and financial advisors with more than 3 000 financial companies and brokers on Stock, Option, Forex, Bond and Forward markets, Traders Fair & Gala Night Singapore promises to become one of the greatest events for traders in Asia.